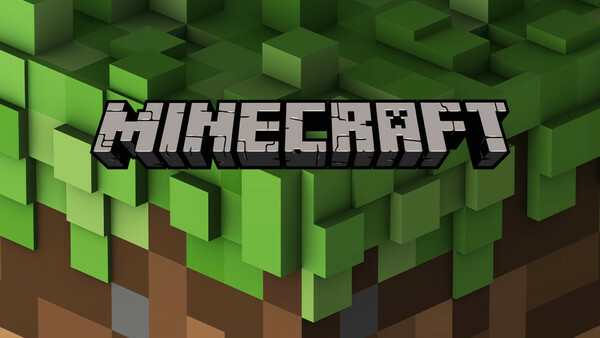 The Impossible Minecraft Quiz: How Well Will You Do? Somehow, a simple game that originated from just placing blocks around managed to turn itself into the mainstream juggernaut, pulling in thousands of new eyes on the daily. Recent reports show that Minecraft averages around 91 million players monthly, and even Microsoft have literally incorporated it into Windows 10. That's how massive this game has become.